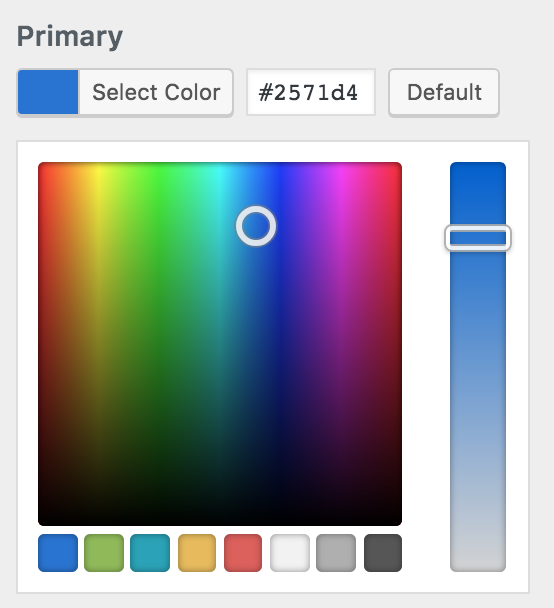 WordPress offers a built in way to create a color picker in the WordPress customizer. This is often used by themes to allow users to create unique color schemes for their site. 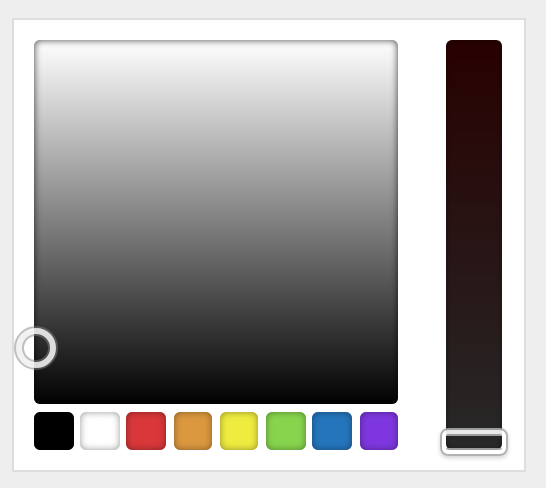 The default color picker includes a built in list of predefined colors to allow users to easily set a base color. This is very helpful as the picker with nearly unlimited options can be a bit daunting. However, these colors are set by WordPress and don’t always relate to the theme being used. Gutenberg has brought many improvements to WordPress development and build processes — which is great. One of my favorite parts of this is the publishing of 20+ node packages to help aid in and help modularize development. There are two that I’ve been enjoying using lately. Most WordPress themes within the past few years have included helpful options in the WordPress customizer to help users quickly and easily modify how their theme behaves and looks. In fact, it is a requirement to list your theme on WordPress.org to only﻿ use the Customize API and not the Settings API. With the new Gutenberg editor (soon to take over the role of just “the editor”) a new use-case for these custom colors has risen. 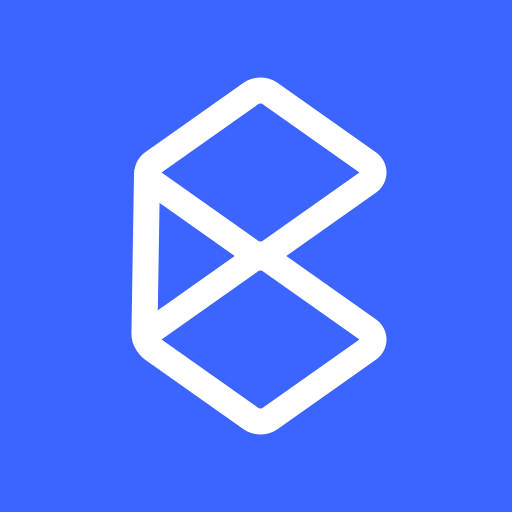 Gutenberg offers the ability to define a custom color palette that can be used wherever blocks allow colors to be chosen. By default this includes paragraph text and background colors. WordPress theme structure has largely stayed the same for the last 15 years. There are many great thing about the build in templating system in WordPress, such as the extensive and flexible hierarchy loading system, helpful conditional tags, and more. However as themes become more complex the forced expectations of where template files are located can become frustrating. 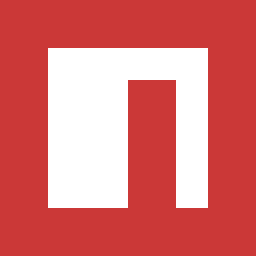 Looking at a theme’s root directory and finding a mix of stylesheets, template files, configuration files, project documentation, shell scripts, and more can be overwhelming.